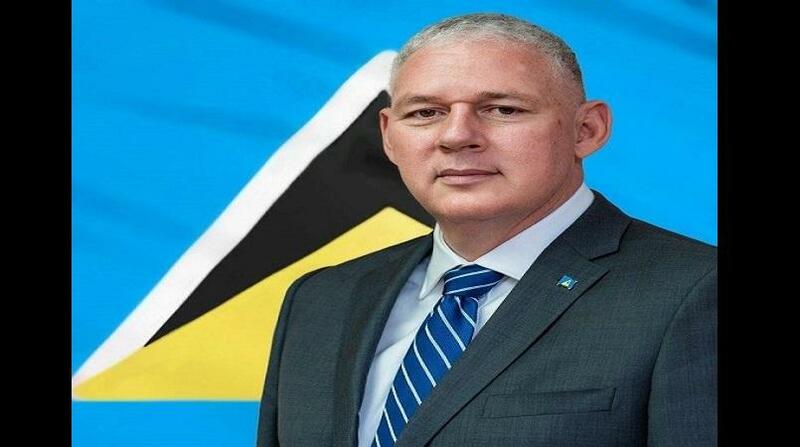 The coming days are expected to be absorbing for Saint Lucians, one of great expectation, due primarily to the upcoming budget address by Prime Minister Allen Chastanet. Lucians are waiting to hear what the prime minister will say on several issues, one of which is the current state of the economy, which witnessed a downward spiral in economic activities last year to 0.6 per cent from 3.7 per cent in 2017 despite government’s pronouncements that the economy was on the upswing. Government, during the coming days, will unveil its plans for the new financial year (2019 – 2020) and how it plans to finance its one billion, five hundred and ninety-one million, five hundred and eighty-nine thousand dollar budget ($1,591,589,000.00) for that year, a sum that will be charged against the Consolidated Fund and other funds of the country. It all begins tomorrow at the opening of The Fourth Session of the Eleventh Parliament when the Throne Speech will be read giving a snippet of the government’s plans and intentions for the year. At tomorrow’s session, members of the House of Assembly will meet at 10:00 a.m. and Members of the Senate will meet at 10:30 a.m., after which both Houses will meet in joint session to receive a message (Throne Speech) from His Excellency, the Governor General, Sir Emmanuel Neville Cenac. The Standing Finance Committee will meet tomorrow as well in closed session at 2:30 p.m. to review the Estimates of Revenue and Expenditure for 2019/2020. These Estimates will come up for debate the following day (Wednesday) at a Sitting of the House of Assembly at two in the afternoon. That debate will continue on Thursday and Friday. A report of the Meeting of the Standing Finance Committee will be presented during that meeting. This House sitting, however, is not the last one in which government parliamentarians will speak of their plans and expectations for the new financial year given the budget for that year. It will also not be the only time the parliamentary opposition will get to poke holes or support the government’s plans. 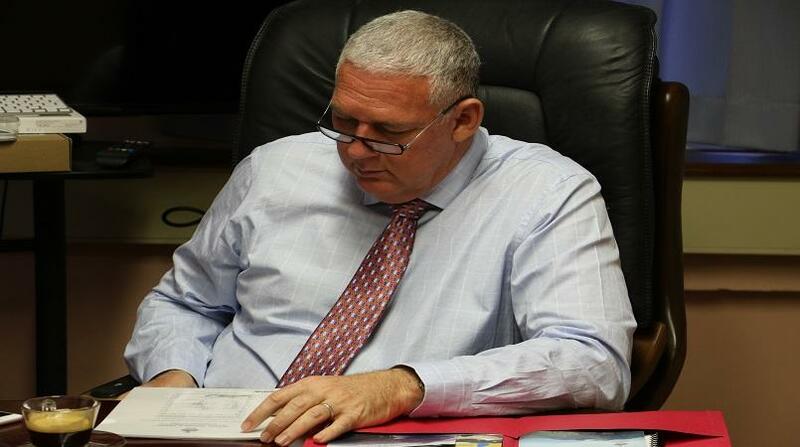 Both sides will get another bite of the cherry, so to speak, when they all meet in parliament again next week for the tabling of the Appropriation Bill 2019/2020 and the delivery of Prime Minister Allen Chastanet's third budget address. This is scheduled for Monday, April 15, 2019, at 5:00 p.m. 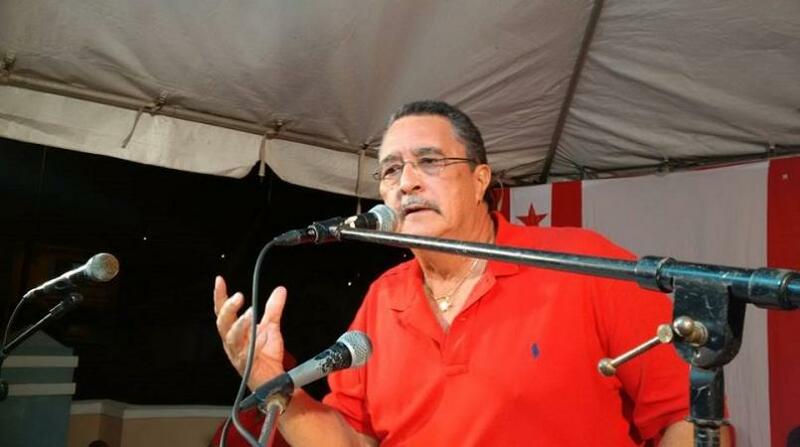 The debate on the bill follows from Tuesday, April 16, 2019, at 2:00 p.m., Wednesday, April 17 and Thursday, April 18, 2019, at 9:00 a.m.
Like last year the expectation of Saint Lucians for what the government has in store for solving problems in the areas of health care, crime, unemployment, which is still hovering the 20 per cent mark and creating jobs are still at an all-time high. 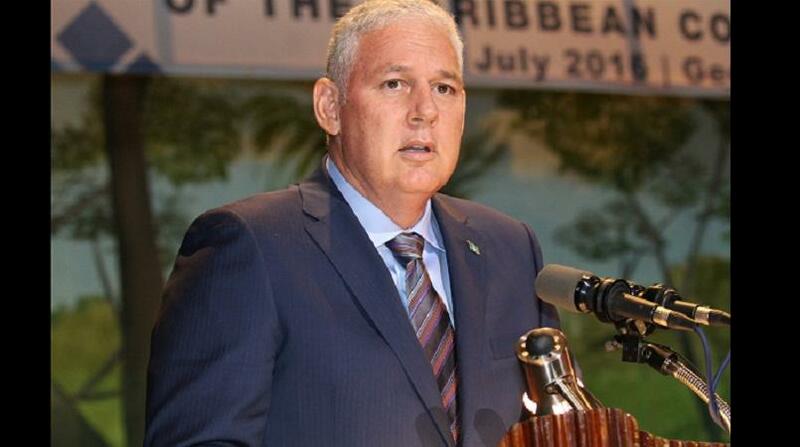 Many Saint Lucians are uncertain about future predictions of the government although the Caribbean Development Bank, in its 2018 country report on Saint Lucia noted that the economic outlook is positive and that growth is projected to rebound to 3.0%, and fiscal conditions should improve in 2019. The Bank, however, also noted that risks to the outlook are tilted to the downside.